I grew up in the suburbs of Chicago and graduated from Illinois Institute of Technology with a BSME. After spending more than thirty years with GE in engineering, sales and marketing I retired to Punta Gorda Florida in 1996. 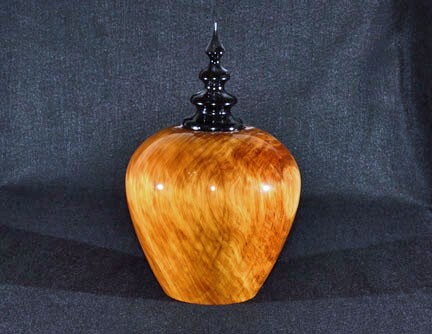 I had always wanted to work with my hands and upon retiring purchased a bunch of power tools and started making furniture. 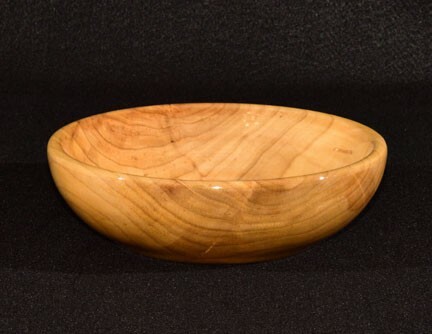 I soon found a love for the wood turning lathe and started making bowls and anything round. 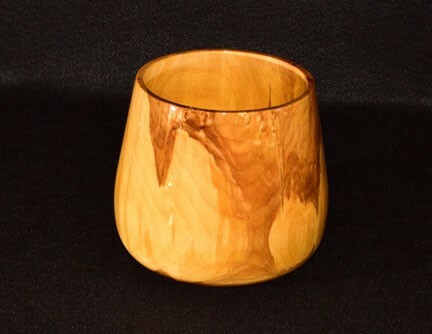 I started the Peace River Wood Turning Club in my garage and that has turned into a 60 member very active club. 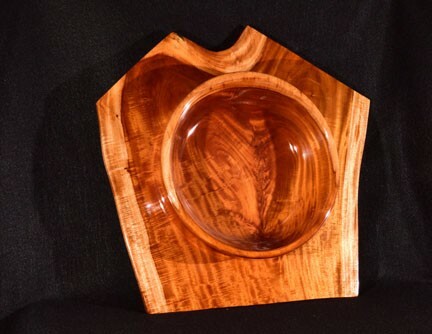 We have had many professional turners over the years put on demonstrations for our group. 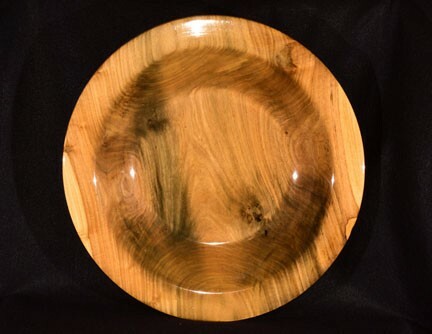 As a member of American Woodturners Association I have conducted many training sessions myself. 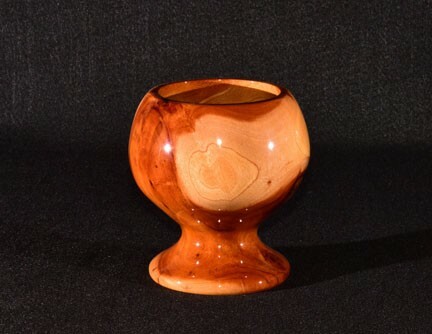 I have entered several wood turning shows and won several awards. 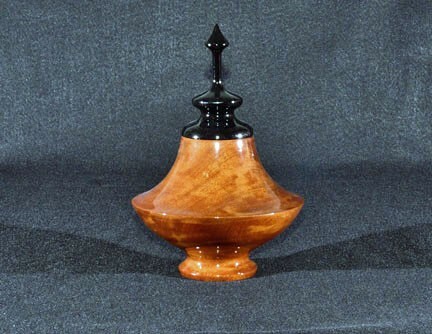 Now in my 80s I have supplied all of my relatives with all the turnings they can handle, and I am now selling a rather large collection of turnings.